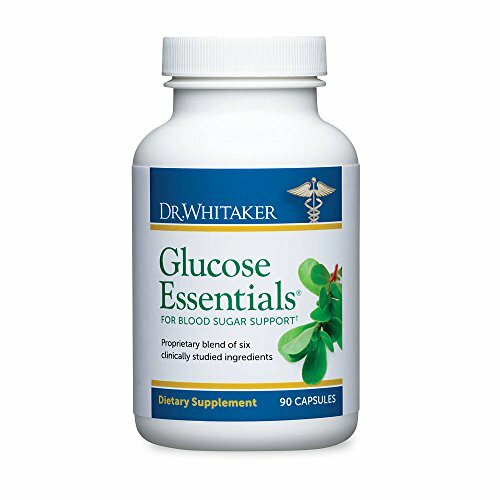 Glucose Essentials will help support you in your quest for healthy blood sugar! 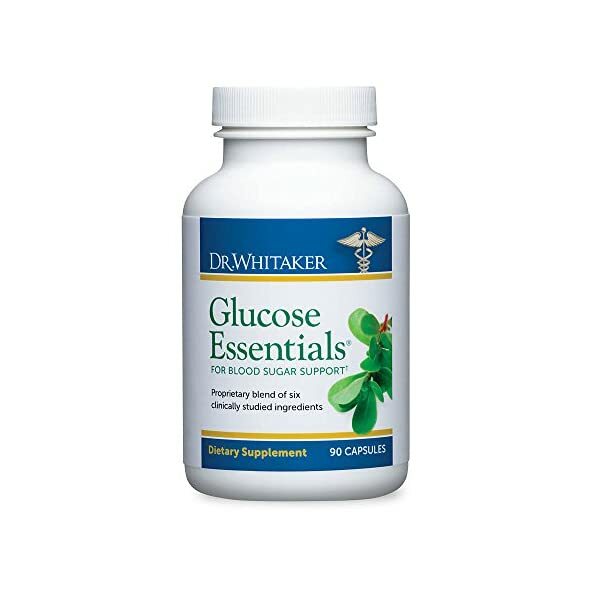 Glucose Essentials contains a Swiss discovery called Portusana Purslane Extract, which takes my formula to a whole new level supporting healthy blood sugar levels and insulin sensitivity! But this is more than numbers on a blood test. These are benefits you can feel. By helping to even out your blood sugar, Portusana helps to give you a slow, steady supply of energy and support your cells’ insulin sensitivity. While the research on Portusana is goodt, the star ingredient in Glucose Essentials is Silbinol, a pure, concentrated extract of the Indian kino tree. Silbinol helps remove sugar from your bloodstream and transport it into your cells. Sometimes your insulin needs more help to move enough glucose from your bloodstream into your cells. Vanadyl sulfate, a naturally occurring bright blue mineral, comes to the rescue by mimicking your body’s own natural insulin. Blood sugar and insulin play key roles in several important health areas. That’s why I encourage you to support your glucose levels by eating a healthy, well-balanced diet, exercising regularly, and taking targeted nutrients all of which help maintain healthy blood sugar levels.